Seed Kitchen & Bar and Creature Comforts Brewing Co. are coming together to give you an amazing dining experience at Stem Wine Bar. Executive Chef de Cuisine John Flagello has created an incredible four-course menu that pairs perfectly with their Beverage Manager David Peek's beer selections. 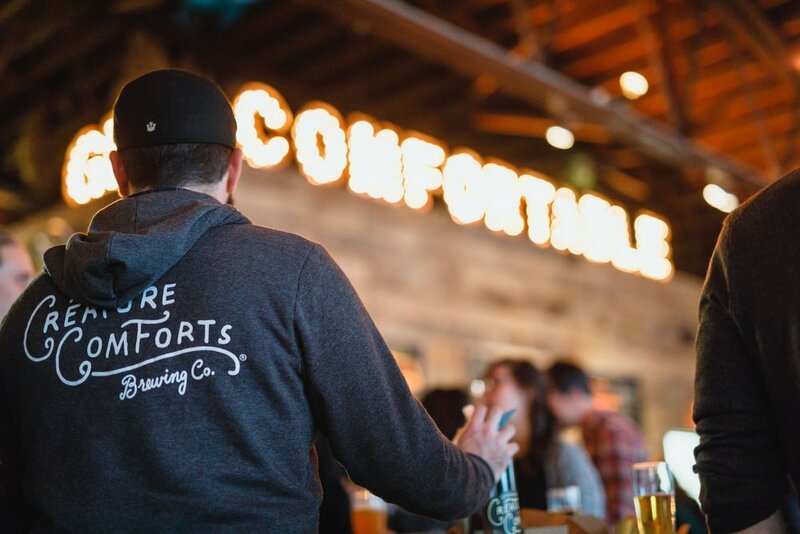 A Creature Comforts ambassador will be at the dinner to talk about all the beer selections used. Tickets are $109 per person (tax and gratuity included) with $10 from each ticket going to Giving Kitchen. Tickets much be purchased in advance. Click here to see the menu and ticket info.